Optimum Sun's all-in-one solar street light integrates the green energy solar pale, LED lamp and the Lithium battery into a single product. It's provided with a human intelligence induction system to gain the solution of low-energy, long-time, high-luminance and free maintenance. At the same time, it's convenient in the shipment and installation. 1. Integrated design without cable, simple and diverse installation, various lamp pole with low cost. Our all in one solar street light can be installed within 5 min by two people without any heavy equipment and tools, since we put high efficiency solar panel,5-years long life lithium battery,high light LED and intelligent controller, PIR human body induction module and installing support of thievery prevention all together. 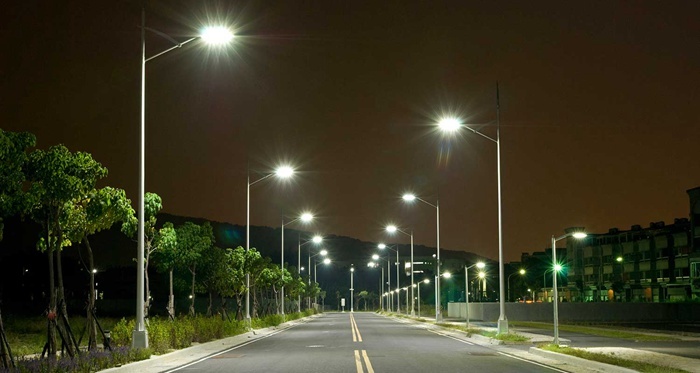 Traditional solar street lights have almost the same working principle, they have lamp base, battery panel, storage battery, charge and discharge mode controller system. But integrated solar street light put them together, and the storage batter has to be replaced by lithium battery, hence it is simple and light. 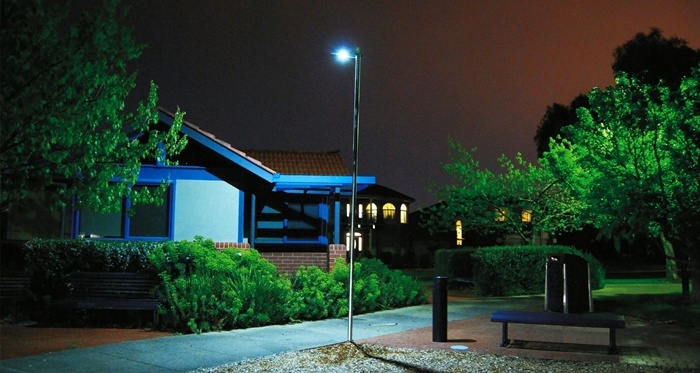 Will integrated solar street light cost much? 1. Integrated solar street light will save much installation and debugging fee, as well as shipping cost. Normally, it costs only 1/5 of traditional lamp, only 1/10 for export. 2. Our integrated solar street light has 5-year long life for having the global first lithium battery management control techniques. 3. Compared with those normal battery need to be changed every two year,integrated solar street light will save much money during future after-sales service. 4. Generally, our battery needn't replacing or maintaining, when you replace after five years, you can take minutes to finish without any guidance, since it's special structure design. That is why we can not compare their cost price only, but pay more attention to composite cost (shipping cost, installation and debugging cost, after-sale service cost, maintain cost) except product cost.